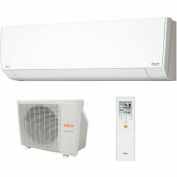 Fujitsu General Ductless Mini-Split Systems... 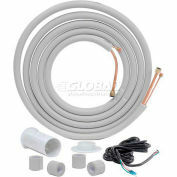 Quietly Revolutionizing Energy Efficient Home Comfort. A comfortable home is a happy home. That's why thousands of families choose Fujitsu General Halcyon Ductless Mini-Split Systems for whisper-quiet, energy-efficient heating and cooling for their homes. 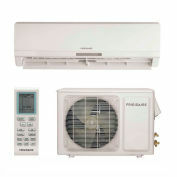 These sleek units require no ductwork and allow for flexible, room-by-room temperature control. And with available utility rebates, the savings start on day one. With over 40 years of Heating, Ventilation and Air Conditioning (HVAC) experience and a 99.99% product performance rate, you can rest easy knowing that Fujitsu General ductless systems will keep you and your family comfortable year-round. 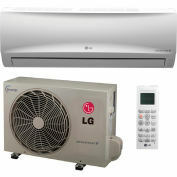 As much as half of the energy used in your home goes to heating and cooling. Considering this, making smart decisions about your home's heating and air conditioning system can have a substantial impact on your utility bills - and your comfort. The high energy efficiencies of Halcyon systems slash utility bills by up to 24%. 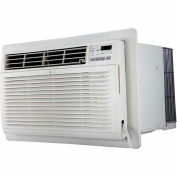 Take the mystery out of buying the right air conditioner.